Global Football began taking high school and college football teams overseas on the adventure of a lifetime back in 1996. 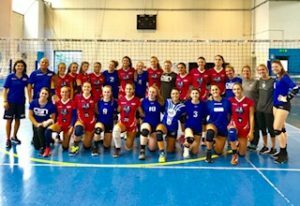 Since then we have diversified and in recent years have enjoyed great success in traveling to different parts of the world with student-athletes from different sports. 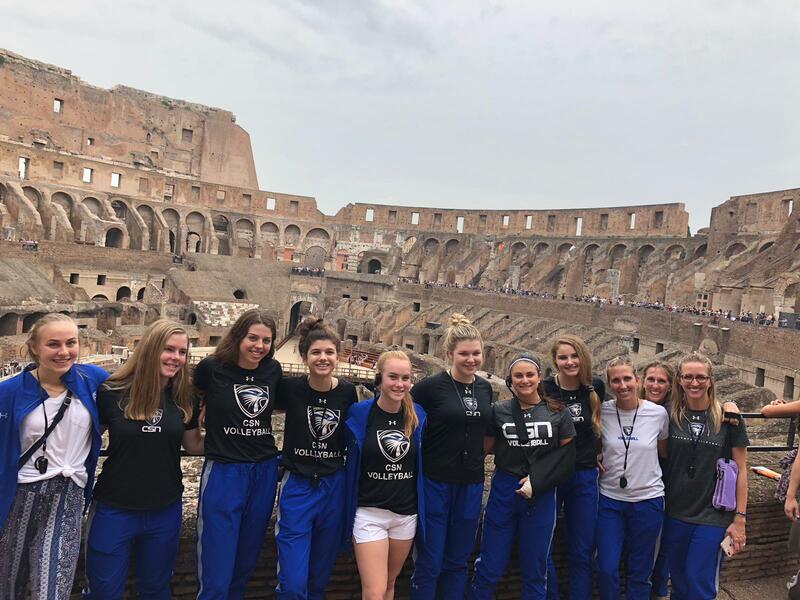 Whether your passion is golf, swimming, soccer, volleyball, lacrosse, rugby, or other sports, Global Football can facilitate an unforgettable overseas visit and team-bonding experience to just about anywhere in the world. Please click on the 2019 Itinerary Brochure link below to browse through an incredible 37 destination options in all corners of the world where we’d be delighted to take you, your team and your family and friends, in the safe hands of Global Football. We have more than 20 years experience hosting successful tours to 28 nations on 6 continents. We have taken Siena Heights University Women’s Soccer to Europe multiple times, coordinated Swim Tours in picturesque Ireland, where we have also hosted rugby events, and Community School Naples (CSN) women’s volleyball to Italy.